At the age of 16, he followed his father to Hong Kong and worked at Daai Sing Gold-Smith Shop located at Queen’s Road West as apprentice at a monthly salary of 50 cents Sterling coin. To add clothes or blanket, it ought to be saving 3 months salary at least. It was a hard time. He realized this job could not bring him standard living, and he was compelled to wait. 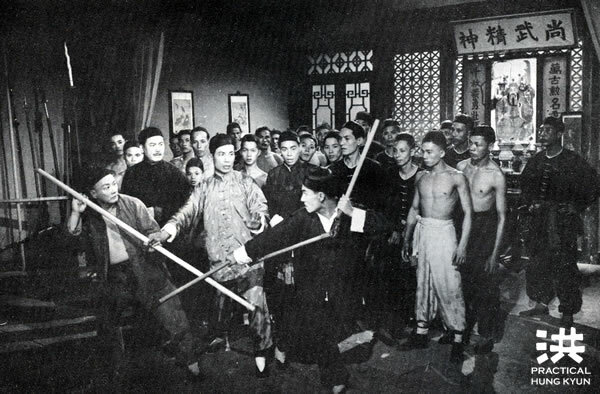 Six months later, people say at String Lane close to Bamboo Hillside, a boxer was teaching there, and this boxer is not nobody, but the beloved disciple of Wong Fei Hung known as Lam Sai Wing. Before he came to Hong Kong, he was a fight-instructor in the military. 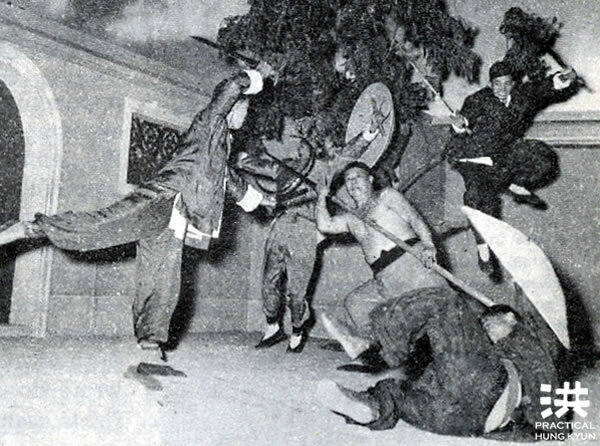 Both names,Fei Hung and Sai Wing were not new to Lau Jaam. 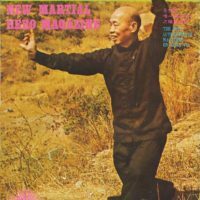 Now, as he was right there teaching, surely he went to see how good his kung-fu really was. 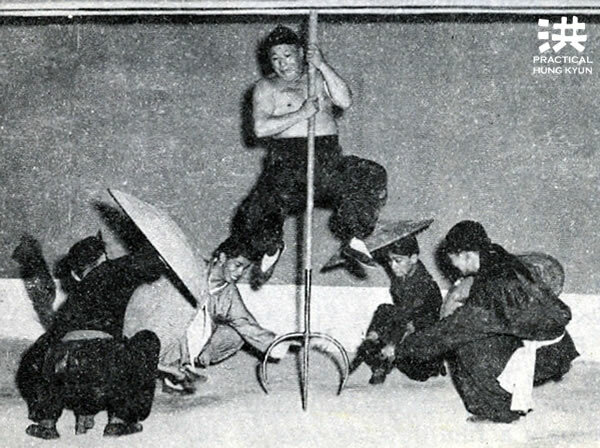 When Lau still was in his village, he already learnt Kung-Fu from his uncle Lau Bou Sing who belonged to the short-bridge branch of Hung Kyun. Lau said: „Yes, yes, yes!. When I can come to Baai Si?“ [Baai Si is the ceremony to affirm the relationship of master and disciple]. Lam told Lau to come the next evening. Lau was very happy and left after salutations. Next evening, Lau Jaam got packed his suitcase, along with sterling coin 15 cents. Taking 5 cents to purchase joss sticks, candle sticks and Yun Bao (paper ignot), and the remaining 10 cents folded in a red envelope as the Baai Si gift. Everythings prepared, rushed to Sai Wing gym. Entered into the hall, ignited the joss sticks and candles beneath the White Crane Ancestor’s Shrine, bowed and offered worship. Secondly brought Lam Sai Wing a seat, bowed and submitted the Red Envelope. He called Lam “Sifu!“several times. Lam Sai Wing accepted all. Lau though repeatedly said:“ I dare not impolite“ but in heart, excited to have chance to compete. 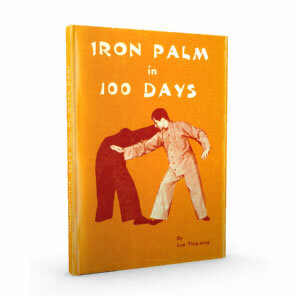 In just a few moves Lau realised that he stood no chance,so he was ready to drop all his prior martial art studies and fully focus on the teachings of his new sifu. He never complained about hard times and never got tired. In just a few days Lau completed learning 108 techniques of the “Taming the Tiger Set” (Fuk Fu Kyun). Lam Saiwing’s concept was “learning without hard practice, one can neither be facile in the skill nor capable to enjoy the hidden subtilty”. 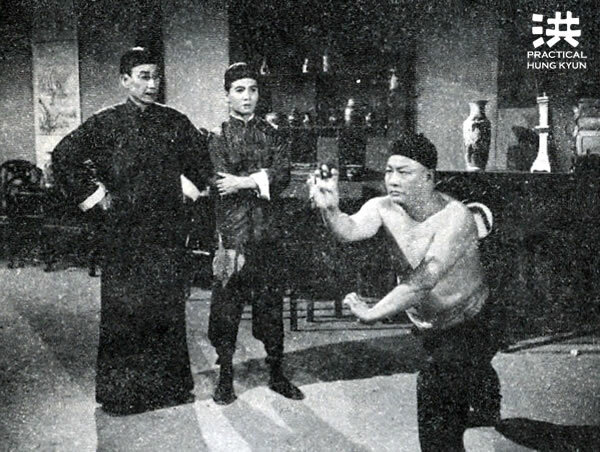 Lam Saiwing ordered Lau to practise Fuk Fu Kyun for that moment, no further teaching given. Lau had a thinking of secret learning what other students performed. 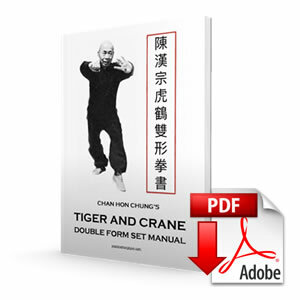 Among numerous pupils, one called Sou Gim Sang learning the Tiger Crane Double Style (Fu Hok Seung Ying Kyun). 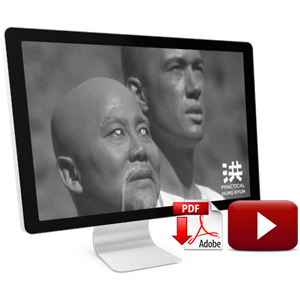 Lam Sai Wing ordered his disciple Jeung Yun to teach so on his behalf. Lau knew this Si Hing was skillful in this set, so begged Si Hing for teaching same. Jeung Yun for the sake of not disappointing Lau, taught him. And it took Lau only a few days to complete this set.